Not all certified used vehicle programs are created equal. 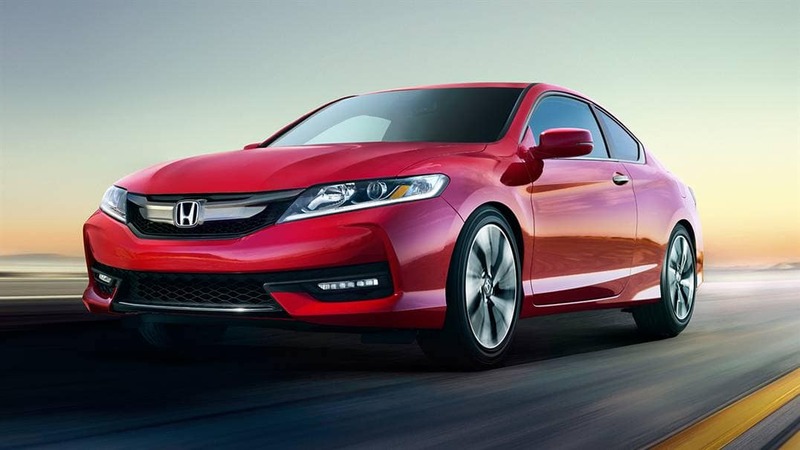 The Honda Certified Pre-Owned programs includes an array of benefits that a private seller or other programs can’t compete with. Our comprehensive process for delivering a lever of accuracy, transparency and peace of mind go unmatched from any other brand in the industry. SiriusXM Radio is a great way to experience a wide range of digital entertainment. 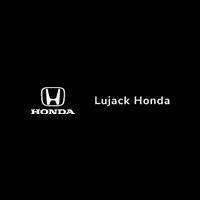 Customers who purchase any Honda Certified Pre-Owned Vehicle that is factory-equipped with SiriusXM Radio will receive a free three-month trial period.